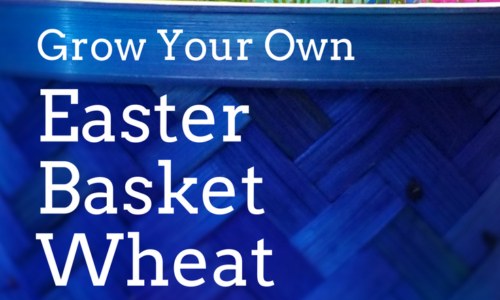 Looking for a quick side to serve alongside a bowl of steamy soup or your next family meal? 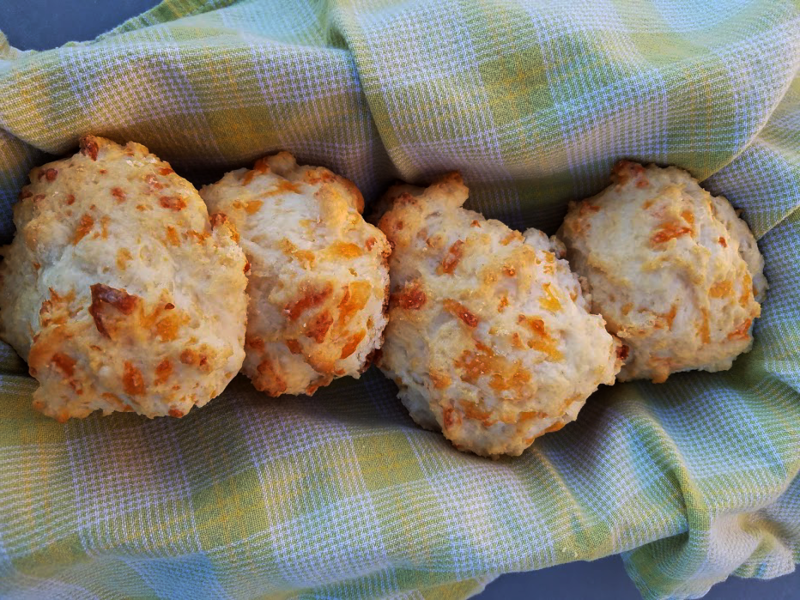 Shortcut garlic cheddar biscuits are quick and easy to make and are bursting with flavor. Combine baking mix, shredded cheese, garlic powder, onion powder and milk until just combined. Drop by rounded spoonful onto lightly greased baking sheet. Bake for 8-10 minutes or until lightly brown. 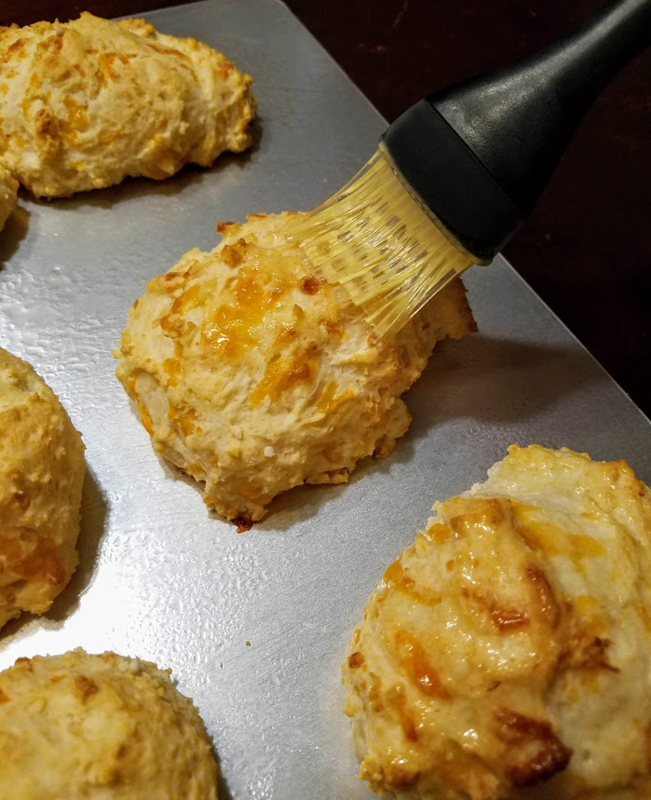 While biscuits are baking, melt 2 tablespoons butter and mix in garlic powder. After removing from oven, brush biscuits with butter garlic mixture. Serve warm. Per Serving (1 biscuit): 181 calories, 68 calories from fat, 7.5g fat, 3g saturated fat, 15mg cholesterol, 345mg sodium, 24g total carbohydrates, 0g dietary fiber, 3.5g sugars, 5g protein, 42mg Potassium. 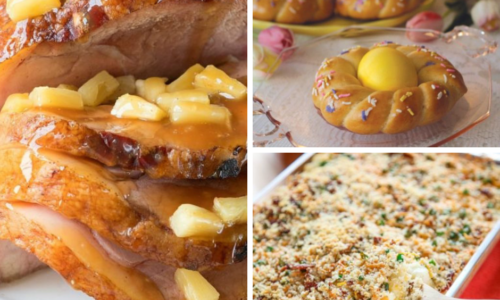 Check out these other Quick & Easy recipes.